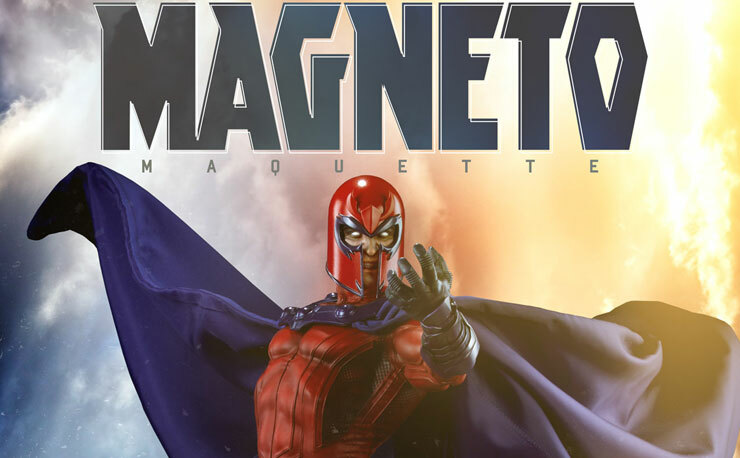 In recent years Magneto has flip-flopped from being hero to villain and back again, as well as ditching his old red and purple costume for white, but the one thing that has never changed is that the Master of Magetism reamins one of the world’s most powerful mutants. 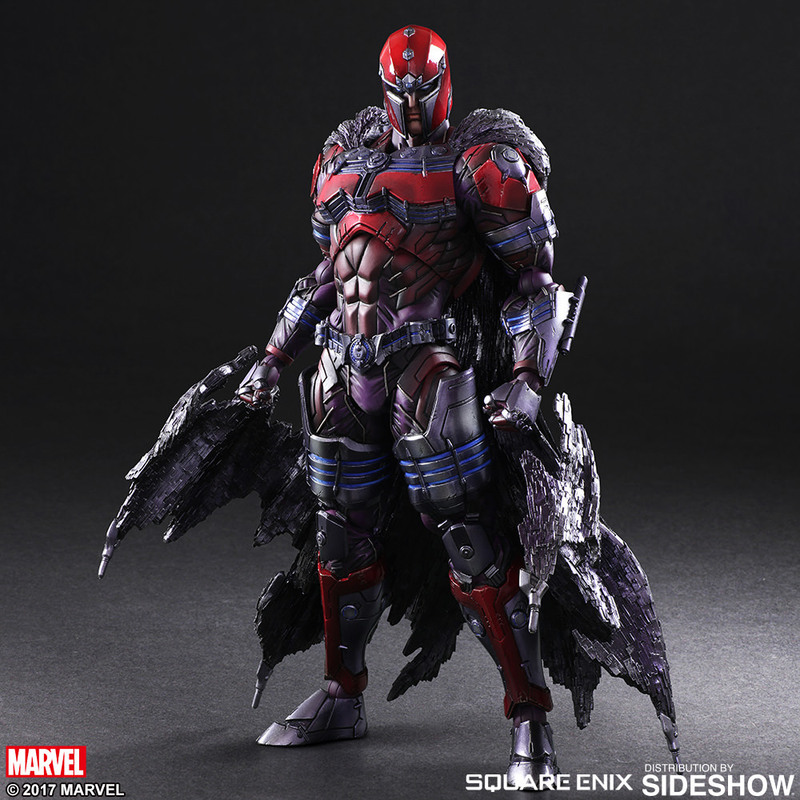 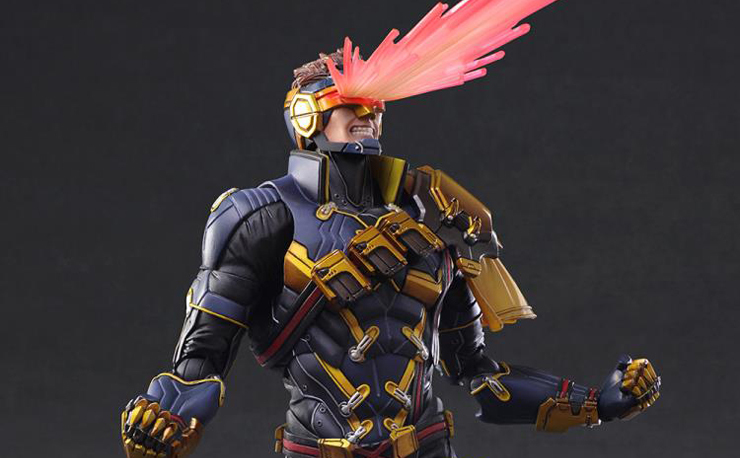 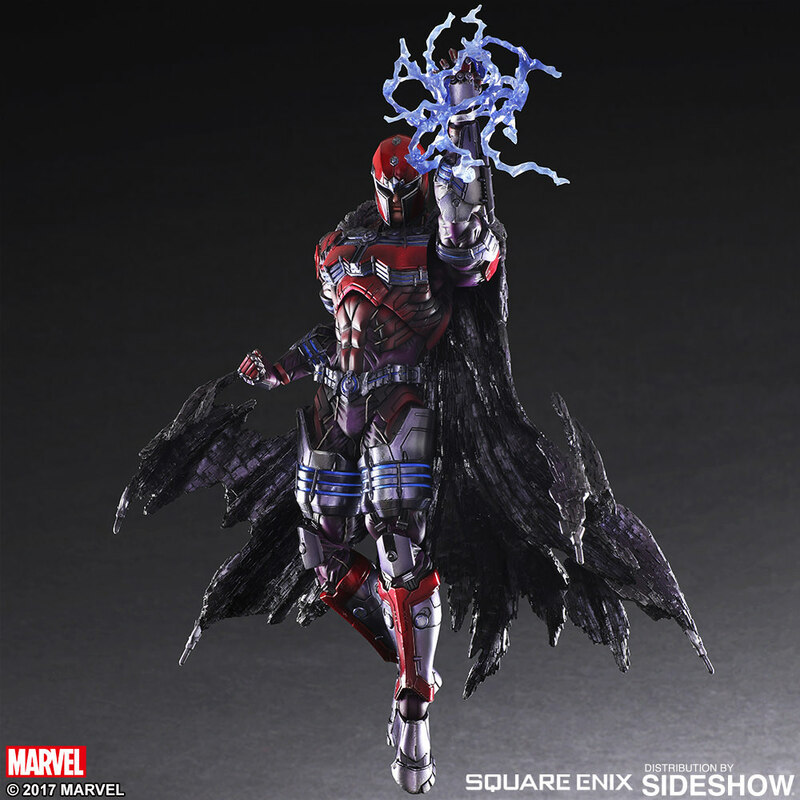 Now it’s Square-Enix’s turn to reimagine the X-Men’s deadliest enemy in their own signature, special Play Arts Kai kinda way. 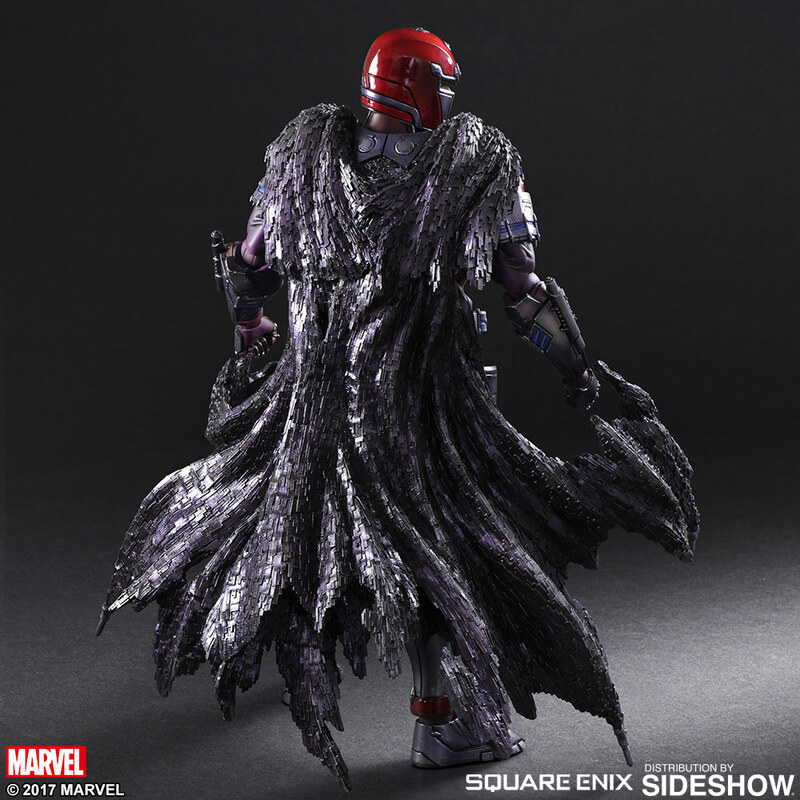 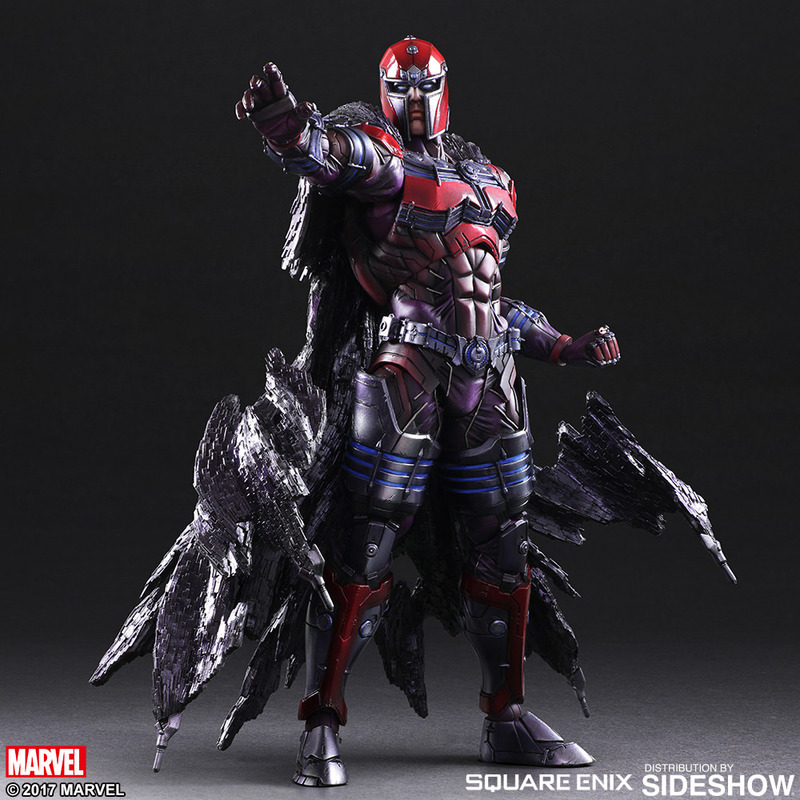 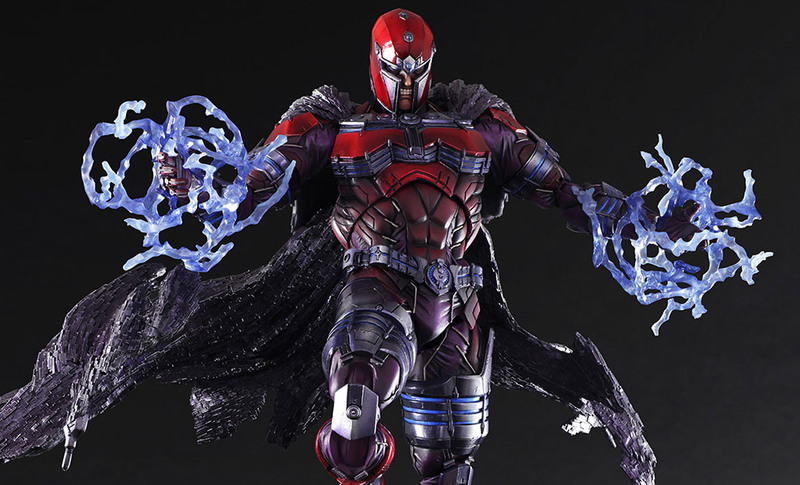 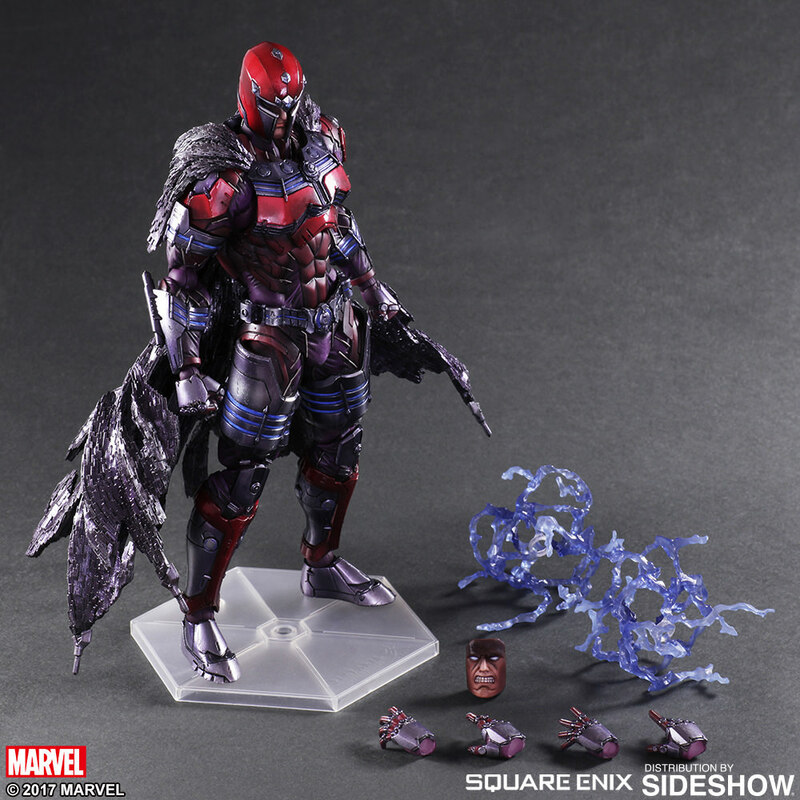 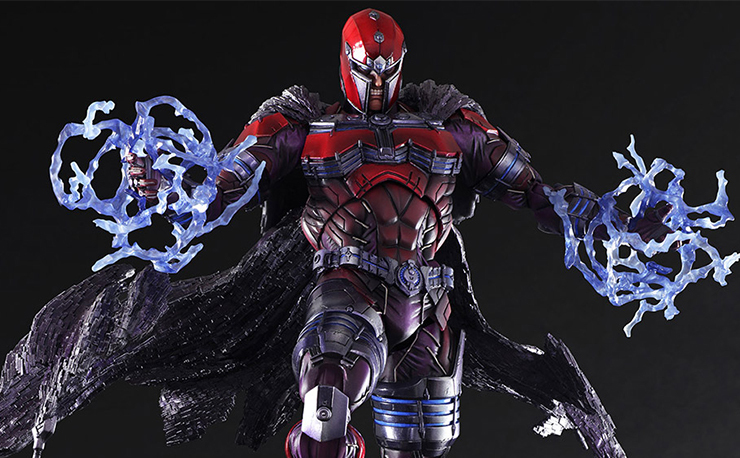 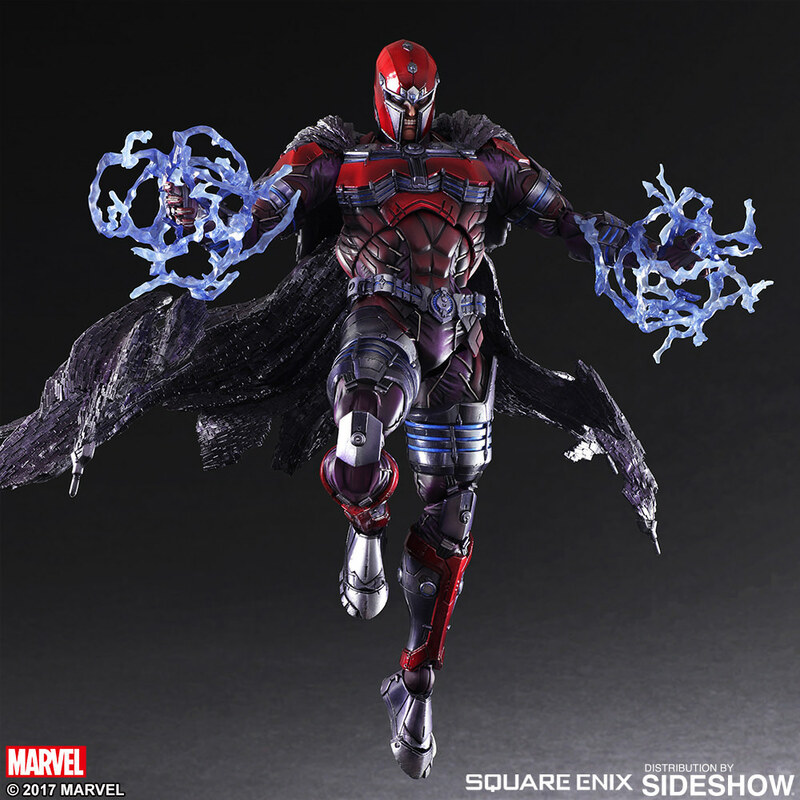 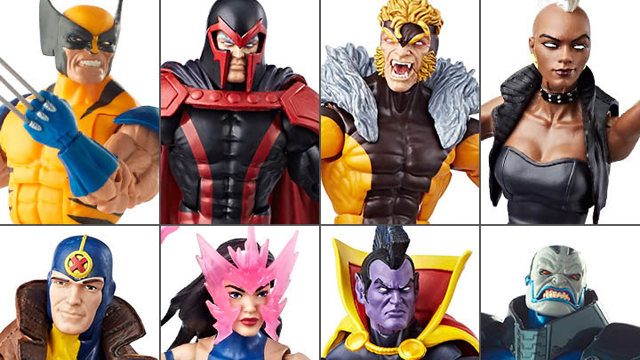 Standing at 10.5” tall and featuring two interchangeable heads, six interchangeable hands and special effect accessories to show off his magnetic powers, Square-Enix’s vision of Magneto even features an awesome cape created with metal materials as opposed to his regular cloth cape which creates a texture that is wholly unique to him. 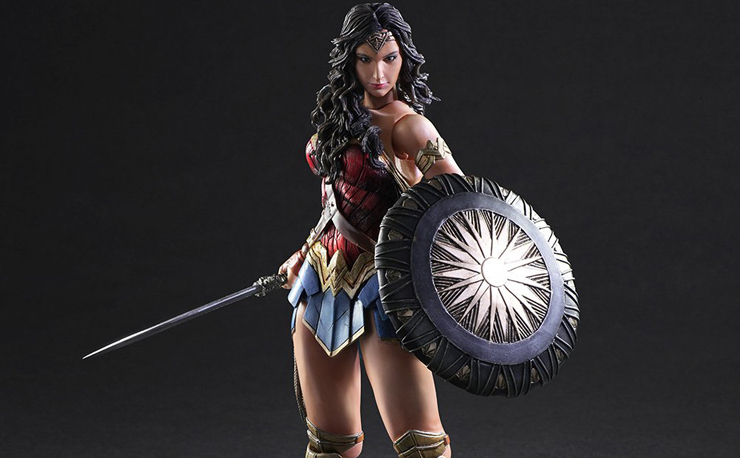 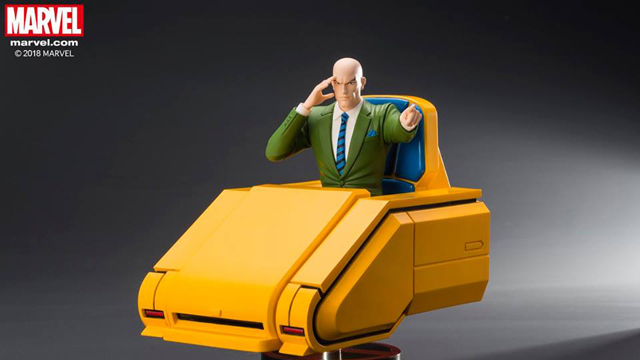 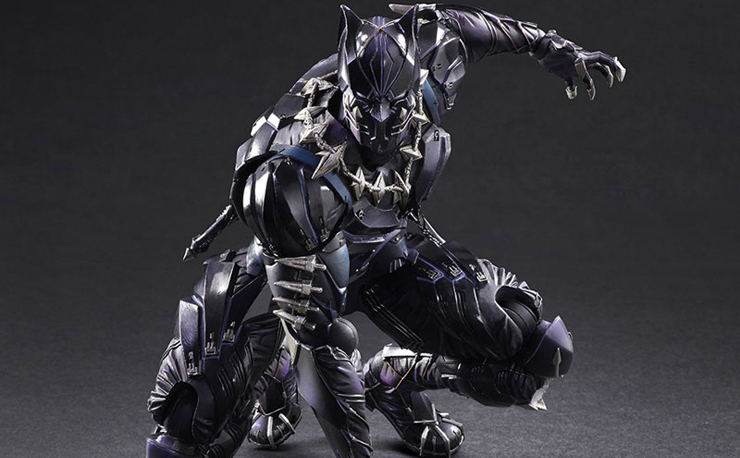 Set to release somewhere between September and November of this year, you can pre-order it right now at Sideshow.com or Entertainment Earth.